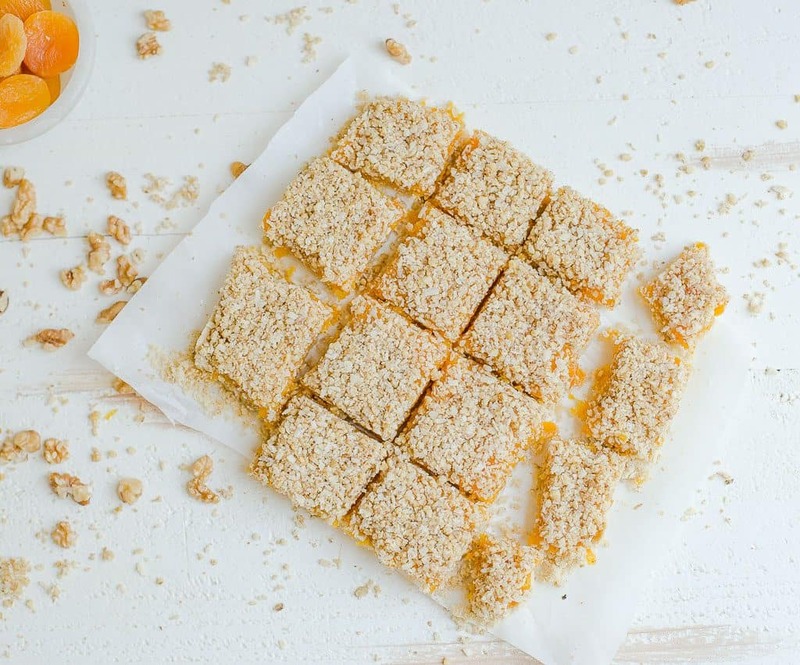 These three-layer Apricot Bars make the perfect healthy treat! 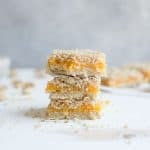 A gooey apricot center is sandwiched between a shortbread bottom, and crumbly topping that is Grain-Free, Paleo, and Vegan. Drooling over these bars you guys, absolutely obsessed!! 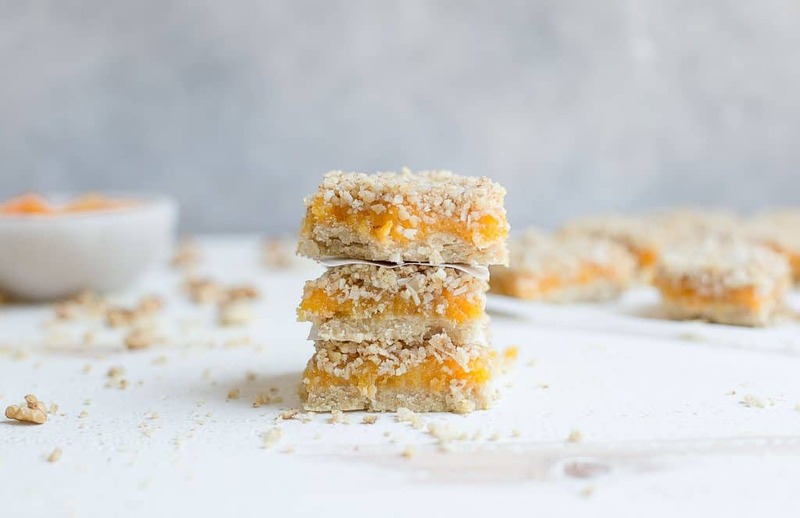 So for years, my good friend makes these amazing layered oatmeal apricot bars that everyone goes absolutely bonkers over. My kids included. I am pretty sure they are a Food Network Giada recipe. 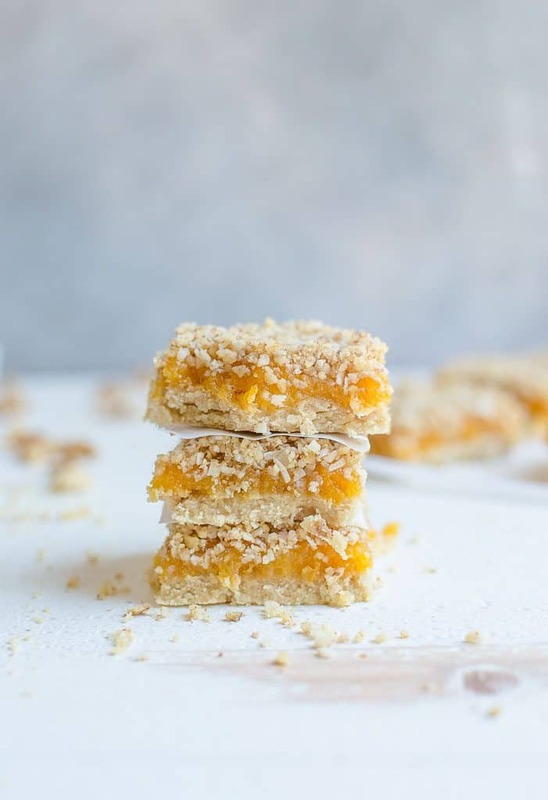 So years of having to restrain myself from eating an entire pan of these famous apricot bars, I decided I needed to make my own grain-free version. I am geeking out about how delicious these turned out. My 9 year old carbivore is a HUGE fan of the original apricot bars, so she was pretty excited about this batch. I let her be my official taste tester, and she was grinning from ear to ear. She also gave her resounding, YUM!!!! After she devoured the first square. 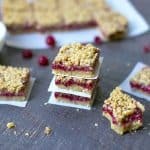 And for the record, she is completely obsessed with my Paleo Raspberry Crumb Bars, which are very similar. As you can tell, that middle layer is where all the magic happens. 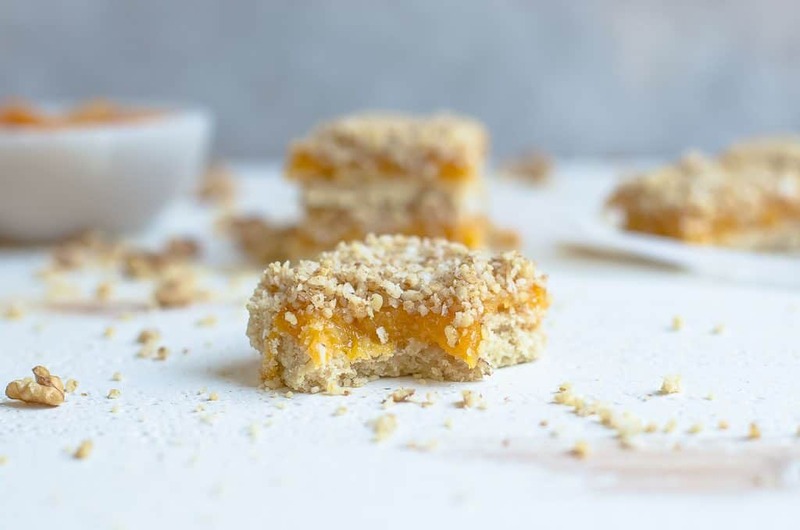 It’s comprised of just a few ingredients, but the main one: dried apricots!! So these bars just got better knowing that they don’t require fresh apricots that are only available a few months out of the year. 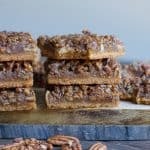 The bottom layer is a nutrient dense shortbread crust, and the top layers is has an oatmeal like crumbly texture with walnuts, coconut, and a splash of cinnamon. 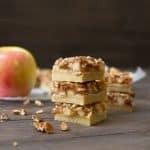 So basically, if you aren’t running to the store to prep these bars, GET ON IT!!!! And just to make you feel better about them, remember it’s packed with nutrients to include Omega 3’s in the walnuts. Healthy enough, that I am totally fine with this being breakfast for all. Begin by making your filling. Set aside dried apricots in a medium sized bowl. Boil 3 cups water, and pour over dried apricots. Let sit for about 20 minutes. Now drain the water, and add apricots to your food processor or blender. Add in lemon juice, and maple syrup. Pulse until mostly smooth, a few chunks are fine. You may need to add a bit of water to get the right consistency, but the filling should be thick. Now make the crust: Preheat your oven to 350 degrees. Line an 8x8 square pan with parchment paper and lightly grease. 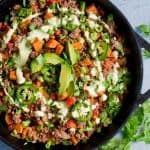 Combine all of the crust ingredients into a food processor and pulse until mixture is crumbly. Take mixture and carefully distribute over the parchment paper, pressing down firmly and evenly. Place inside the oven and bake for 13 minutes, or until lightly golden brown. Remove from oven and let cool for 20 minutes. Leave the oven hot. While crust is cooling, make the crumb mixture. Combine all ingredients into your food processor and pulse for about 10 seconds, or until mixture is crumbly. Once crust is cooled, spread the apricot filling over the crust. Complete by topping with the crumb mixture. Now bake for 15-18 minutes, or until top is golden brown. Remove from oven and cool completely. 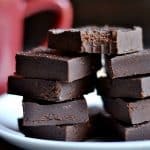 Once cooled, slice into squares. These are simply amazing! 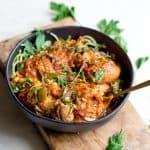 I made them last night for a work party today and people LOVED them, sending the recipe around now! 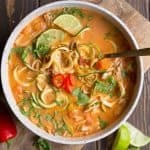 The instructions are really clear and concise and they turned out delicious! Thank you!